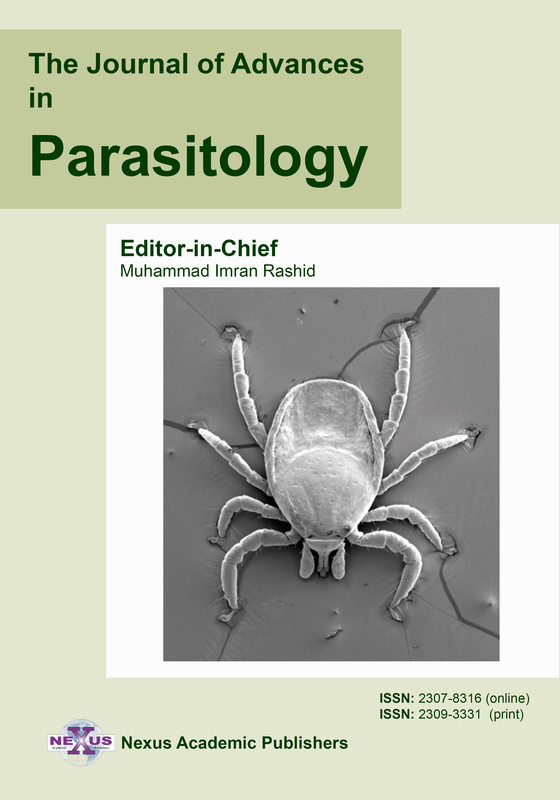 ARTICLE CITATION: Srivastava M, Singh NK and Srivastava A (2013). Management of phenobarbital refractory idiopathic epilepsy by potassium bromide in dogs. Adv. Anim. Vet. Sci. 1(1): 25 – 27. Phenobarbital refractory idiopathic epilepsy was diagnosed and treated with potassium bromide in 6 male dogs (3 German shepherd, 2 Labrador and 1 Mongrel). Mean age of onset of epilepsy was 2.13 ± 0.24 years. The presenting signs were chronic recurrent seizures, inappetance, in–coordination, icterus, ascites, polyuria, polydypsia, and polyphagia. 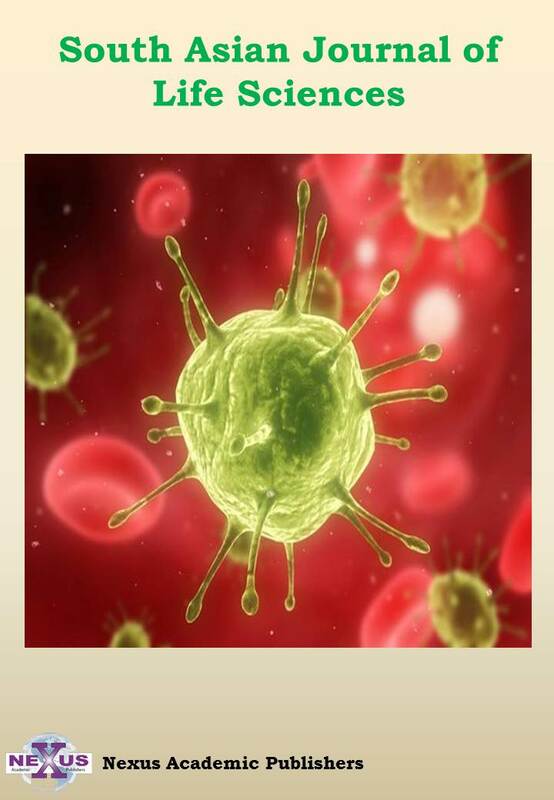 Serum biochemistry showed an increase in liver enzymes, alkaline phosphatase (69.17 ± 15.80), aspartate transaminase (100.00 ±23.98), alanine animo transferase (134.17± 28.91) and bile salts (10.79 ± 1.38). The patients were refractory to phenobarbital 4.25 mg/kg in two divided doses at 12 hr. Potassium bromide 30 mg/kg/day was used in addition to phenobarbital @ 2mg/kg b.wt./day in two divided doses. For reversal of hepatic dysfunction, hepatoprotective drugs were used. After 3 month of therapy a reduction of 50% was done in the dose of phenobarbital along with previously used dose of potassium bromide, which was continued for next 3 month. After 6 month of therapy phenobarbital was completely withdrawn and dogs were maintained on potassium bromide alone. Appreciable results were observed in 5 dogs, while in one dog reduction in frequency was seen but fits were still present after 1 year of therapy. Epilepsy is a common chronic neurological disorder in affecting 0.5% to 5.7% dogs (Chandler, 2006; Patterson et al., 2005). Seizure is the clinical manifestation of abnormal electrical activity in the brain (Engel, 2006) while epilepsy refers to multiple seizures occurring over a long period of time (William, 2010). Epileptic seizure involves convulsion as a clinically manifested event with a corroborative EEG abnormality (Voss et al., 2008). Recurrent seizures which have no identifiable structural brain lesion or other neurological signs are classified as idiopathic epilepsy (Chandler, 2006). These seizures have their primary origin in the brain and do not originate in an active or progressive brain disease and are chronically recurrent (Schwartz and Kaiser, 1989). Idiopathic epilepsy is neither preceded by any other disease (IAEA, 1989) nor any morphological changes in the brain, and there is no known or suspected etiology, except for a possible genetic disposition (Holliday, 1985) that leads to a functional imbalance between inhibition and excitation. Phenobarbital, a drug from barbiturate family, is the most commonly used antiepileptic drug for dogs with clinical efficacy of 60 to 80% (Farnbach, 1984), its mode of action is to enhance inhibitory GABAergic transmission (Sills and Brodie, 2001). However, Podell (1995) reported that 10 to 50% of the dogs having seizures are refractory to phenobarbital. Bromide is a halide anticonvulsant that offers an effective alternative to phenobarbital and other barbiturates for treatment of epilepsy in dogs (Schwartz and Jurgens, 1991). The use of potassium bromide as an anticonvulsant in dogs with severe seizures has been very helpful (Schwartz and Jurgens, 1991). The drug is not metabolized by the liver and has fewer drug interactions than phenobarbital (Trepaniar, 1995). Present communication reports the efficacy of potassium bromide in idiopathic epilepsy in dogs refractory to phenobarbital alone. Present study was conducted in 6 male dogs (3 German shepherd, 2 Labrador and 1 Mongrel) presented with the history of chronic recurrent seizures non–responsive to phenobarbital therapy. Mean age of dogs was 2.13 ± 0.24 years with range of 1.5 to 3.0 year. Average frequency of fits was 3.00 ± 0.57 fits/ month with range of 1 to 5 fits per month. Owners reported that therapy was started with phenobarbital @ 2.5 mg/kg b.wt and increased up to 5 mg/kg in divided doses at interval of 12 hr, the average of dose used for prevention of fits was 7.33± 0.66 mg/kg without any noticeable improvement in frequency of epileptic seizure. Mean duration of phenobarbital therapy was 11.50 ± 1.23 months with range of 8–15 months. In all dogs there was no any complaint in initial period of life before beginning of fits. Clinical examination revealed varying degree of inappetance in all six dogs, in coordination and icterus in three dogs and little evidence of ascites in one dog. Serum biochemistry showed an increase in value of liver enzymes (table no.1), especially alkaline phosphatase (69.17 ± 15.86), aspartate transaminase (100.00 ± 24.07), alanine animo transferase (134.17 ± 29.02) and bile salts (10.79 ± 1.38). Ultrasonography of abdomen showed hepatomegaly in three dogs and hepatomegaly with ascites in one dog. Toxicity and resistance of phenobarbital for controlling epilepsy was assumed based on clinical and laboratory investigation. Therapy of all dogs initiated with potassium bromide@ 30 mg/kg/day (Podell, 2004) as an add on drug with phenobarbital @ 2 mg/kg b.wt./day in two divided doses. This dose was divided and administered every twelve hours with food to reduce nausea, as potassium bromide can cause gastric irritation, especially when a large amount is given orally at one time, as in case of loading dose (Trepanier, 1995). For reversal of hepatic dysfunction, all the dogs were started with liver supportive drugs containing siyamarin and L– ornithine, Syrup Zincovit, and tab. of Ursodeoxycholic acid as per standard dosages and schedule. In one dog with ascites additionally tab. Lacilactone (furesimide and spirolactone) was given along with advise for good quality protein supplementation. In present study, the mean age of onset of epilepsy was 2.13 ± 0.24 years and all the affected patients were male (tab. 1). In all dogs inappetance along with augmented liver function test was a consistent finding; additionally there was polydypsia and polyphagia in four dogs. After three month of therapy, appreciable reduction in frequency was observed in addition to other clinical sign in 5 dogs, in one (mongrel) dog reduction in frequency of fits was seen but fits were still present. At this time, 50% reduction in the dose of Phenobarbital (1mg/kg bwt po) along with previously used dose of potassium bromide (30mg/kg bwt, po) was used and this was continued for next 3 month. During this period dogs were monitored clinically for reversal of hepatic function to normal side. After 6 month of therapy, fits were not observed in 5 dogs, but in one (mongrel) seizure were still present with frequency of one fit at approximate 3 month. Phenobarbital was then completely stopped and dogs were maintained on potassium bromide as the sole anticonvulsant (Schwartz and Jurgens, 1991) for one year. The age predisposition recorded in present study was in agreement with Berendt and Gram (1999), who reported that most dogs with idiopathic epilepsy suffer their first seizure between 1 and 5 years of age, although seizures occasionally start before 6 months to 10 years of age. The number of fits per month of presentation was found in agreement with Heynold et al. (1997), who reported that frequency of seizures varies tremendously, ranging from several a day to less than one a year. The diagnosis for idiopathic epilepsy was made in dogs of present study as per suggestion of Holliday (1985), who suggested that in idiopathic epilepsy, there are no morphological changes in the brain and there is no known or suspected etiology, except for a possible genetic disposition. Observed signs and duration after which phenobarbital produce toxicity, were in accordance with Dayrell et al. (1991), who reported sedation, ataxia, anorexia, coagulopathy, icterus and ascites as toxicity signs in 5 to 82 months of phenobarbital therapy. Polydypsia and polyphagia present in four dogs was thought to be side effects of phenobarbital therapy. Alteration in liver enzymes was possibly either due to significant liver disease or due to enzyme induction by phenobarbital (Muller et al., 2000). Augmentation of liver function test due to phenobarbital therapy was found consistent with Dayrell et al. (1991), who found 169 U/L serum alkaline phosphatase value and serum alanine transaminase activity greater than 57 U/L, increased bile acids, decrease in serum albumin, blood urea nitrogen, and cholesterol in dogs on phenobarbital therapy. Gaskill et al. (2004) also reported increase in values in serum alkaline phosphatase activity after 3 weeks of phenobarbital treatment. Resistance to phenobarbital therapy in cases of epilepsy was similar to Gaskill et al. (2005), who reported that there are a significant proportion of dogs particularly in medium to large breed dogs, where phenobarbital alone is not enough to control seizure. Addition of bromide to phenobarbital therapy reduced the serum concentration of phenobarbital required for seizure control and, therefore, a reduction in the phenobarbital dose. Podell and Fenner (1993) reported that potassium bromide improves seizure control in many dogs when added to phenobarbital therapy, also it is eliminated renally and all of its adverse effects are completely reversible by discontinuing the drug. The mechanism of action of bromide has not been clearly defined but evidences showed that bromide increases GABAergic inhibition (Meierkord et al., 2000). By preferential movement across neuronal membranes via gamma–amino butyric acid (GABA) activated chloride channels, bromide may aid in controlling seizures through hyperpolarization of neuronal cell membranes, leading to stabilization and decreased sensitivity to epileptic foci (Trepanier and Babish, 1995). Bromide alone is effective in some dogs that do not respond to or show toxicity to phenobarbital (Trepaniar, 1995), but it is contraindicated in dogs with renal failure (Nichols, 1996). Therefore, some clinicians suggest use of bromide as the first drug in epileptics and reserving phenobarbital for use in addition (Sisson, 1997). The reported side effects of bromide in dogs like personality changes, polydypsia and polyuria (Sisson, 1997) and polyphagia (Podell, 2004) were seen after 1 to 1.5 year of therapy. To abolish the toxicity signs, bromide was discontinued till resolution of signs of toxicity. Additionally, administration of 0.9% sodium chloride @ 25 ml/kg b.wt was done for 7 days to improve renal excretion of bromide (Yohn et al., 1992). Within 3–4 weeks of discontinuation of bromide the sign of toxicity disappeared. From present study, it is concluded that bromide when added to phenobarbital improves seizure control in dogs. Berendt M and Gram L (1999). Epilepsy and seizure classification in 63 dogs. A reappraisal of veterinary epilepsy terminology. JVIM. 13(1): 14 – 20. Chandler K (2006). Canine epilepsy: What can we learn from human seizure disorders? The Vet. J. 172 (2): 207–217. Dayrell LHB, Steinberg SA, Van TJ and Farnbach GC (1991). Hepatotoxicity of phenobarbital in dogs: 18 cases (1985–1989). JAVMA. 199(8): 1060 – 6. Engel J (2006). Report of the ILAE classification core group. Epilepsia, 47: 1558 – 68. Farnbach GC (1984). Serum concentrations and efficacy of phenytoin, phenobarbital, and primidone in canine epilepsy. JAVMA. 184(9): 1117–1120. Gaskill CL, Hoffmann WE and Cribb AE (2004). Serum alkaline phosphatase isoenzyme profiles in phenobarbital treated epileptic dogs. Vet. Clin. Pathol. 33(4): 215 – 22. Gaskill CL, Miller LM, Mattoon JS, Hoffmann WE, Burton SA, Gelens HC, Ihle SL, Miller JB, Shaw DH and Cribb AE (2005). Liver histopathology and liver and serum alanine aminotransferase and alkaline phosphatase activities in epileptic dogs receiving phenobarbital. Vet. Pathol. 42(2): 147 – 160. Heynold Y., Faissler, D., Steffen, F and Jaggy, A. (1997). Clinical, epidemiological and treatment results of idiopathic epilepsy in 54 Labrador retrievers: a long term study. J. Small Anim. Pract. 38(1): 7 – 14. Holliday TA (1985). Epilepsy in Animals. 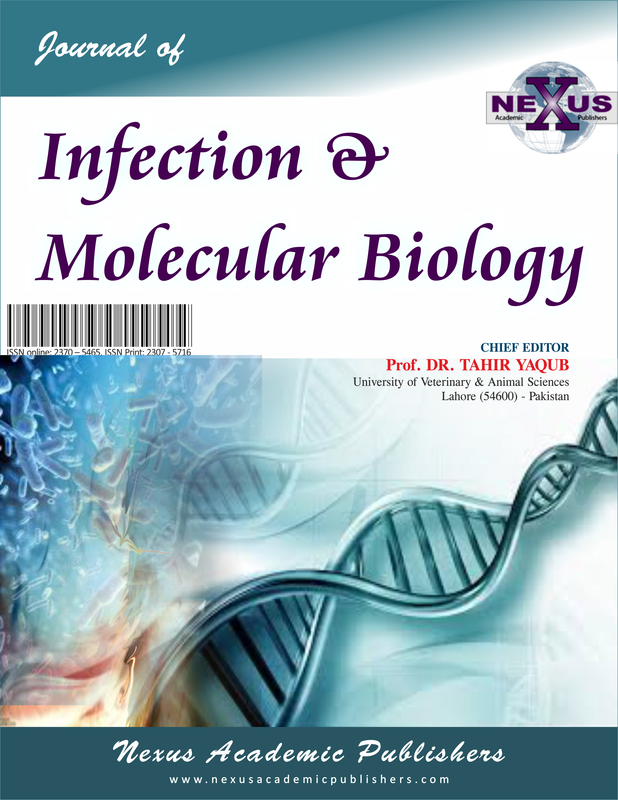 In: Frey H.H., Janz D. (eds). 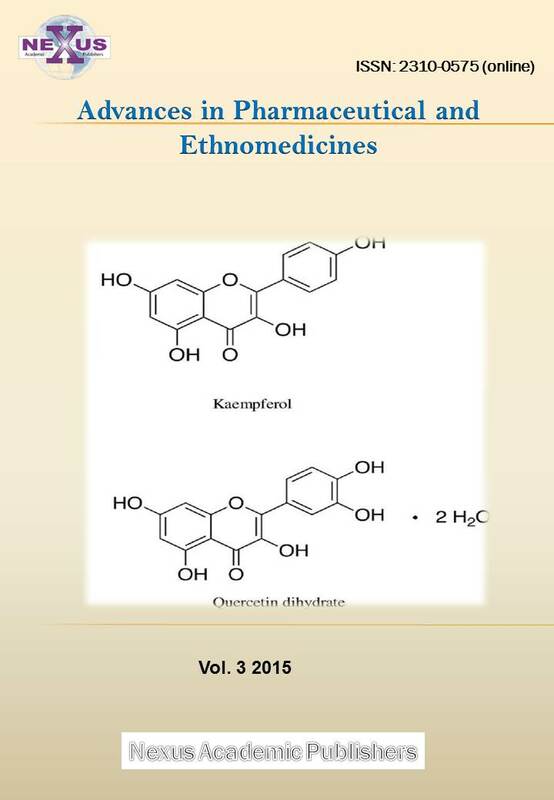 Handbook of Experimental Pharmacology. Berlin: Springer. 74: 55 – 76.
International League against Epilepsy (1989). Commission on Classification and Terminology of the International League Against Epilepsy. Proposal for revised classification of epilepsies and epileptic syndromes. Epilepsia. 30(4): 389 – 399. Meierkord H, Grunig F, Gutschmidt U, Gutierrez R, Pfeiffer M, Draguhn A, Bruckner C and Heinemann U (2000). Sodium bromide: effects on different patterns of epileptiform activity, extracellular pH changes and GABAergic inhibition. Naunyn–Schmiedebergs Archiv. Pharmacol. 361(1): 25 – 32. Muller PB, Taboada J, Hosgood G, Partington BP, Vansteenhouse JL, Taylor HW and Wolfsheimer KJ (2000). Effects of long–term Phenobarbital treatment on the liver in dogs. J. Vet. Internal Med. 14(2): 165 – 171. Nichols ES, Trepaniar IA and Linn K (1996). Bromide toxicosis secondary to renal insufficiency. JAVMA. 2(8): 231 – 233. Patterson EE, Armstrong PJ, OBrien DP, Roberts MC, Johnson GS and Mickelson JR (2005). Clinical description and mode of inheritance of idiopathic epilepsy in english springer spaniels. J. Am. Vet. Med. Assoc. 226(1): 54 – 58. Podell M (1995). Phenobarbital: the good, the bad and the ugly, In: Proceeding of 13th Annu Forum of ACVIM. 435 – 438. Podell M (2004). Seizures. In: Platt S., Olby N., (3rd Edn. ), BSAVA Manual of Canine and Feline Neurology, BSAVA. 97 – 112. Podell M and Fenner WR (1993). Bromide therapy in refractory canine idiopathic epilepsy. JAVMA. 7(5): 318 – 327. Schwartz PD and Jurgens U (1991). 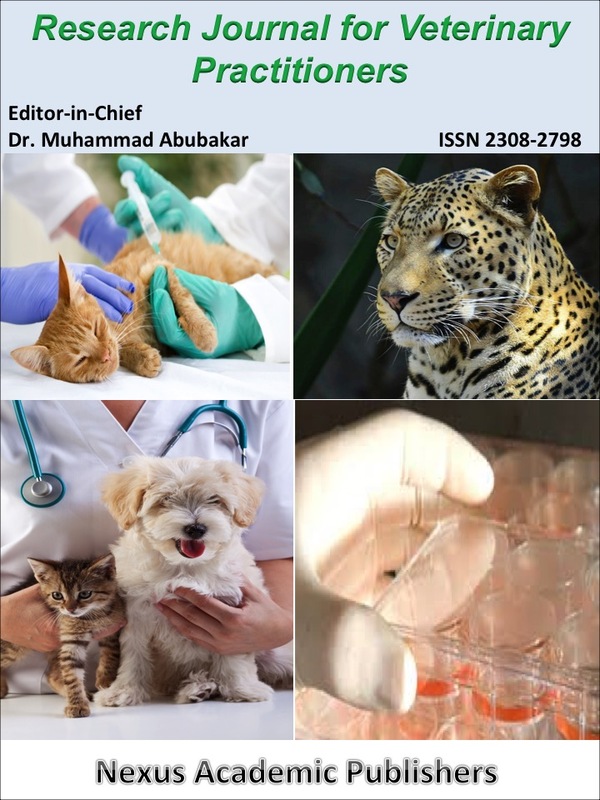 Efficacy of potassium bromide in therapy–resistant canine epilepsy. Tierarztl Prax. 19(4): 395 – 401. Schwartz PD and Kaiser E (1989). Feline Epilepsy. Problems in Veterinary Medicine. 1: 628 – 649. Sills GJ and Brodie MJ (2001). Update on the mechanisms of action of antiepileptic drugs. Epileptic Disorders. 3: 165 – 172. Sisson A (1997). Current experiences with anticonvulsants in dogs and cats. 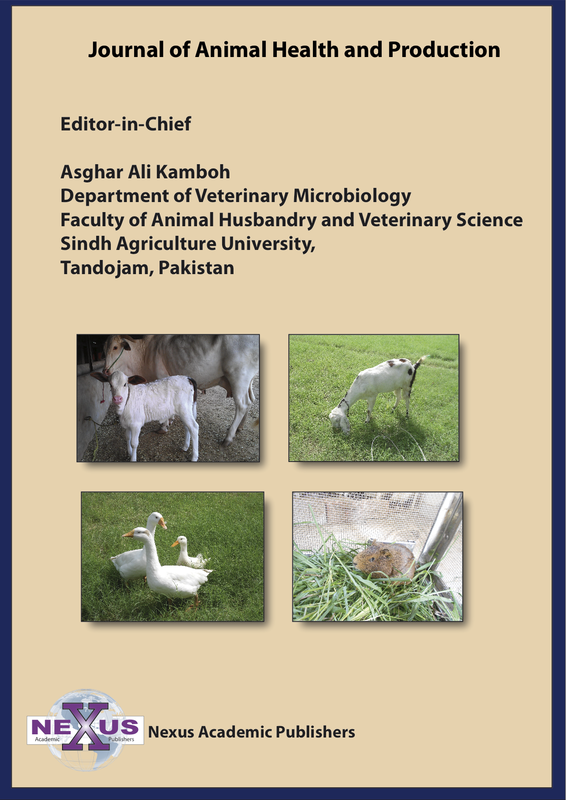 In: Proceedings of the Fifteenth Annual Veterinary Medical forum. 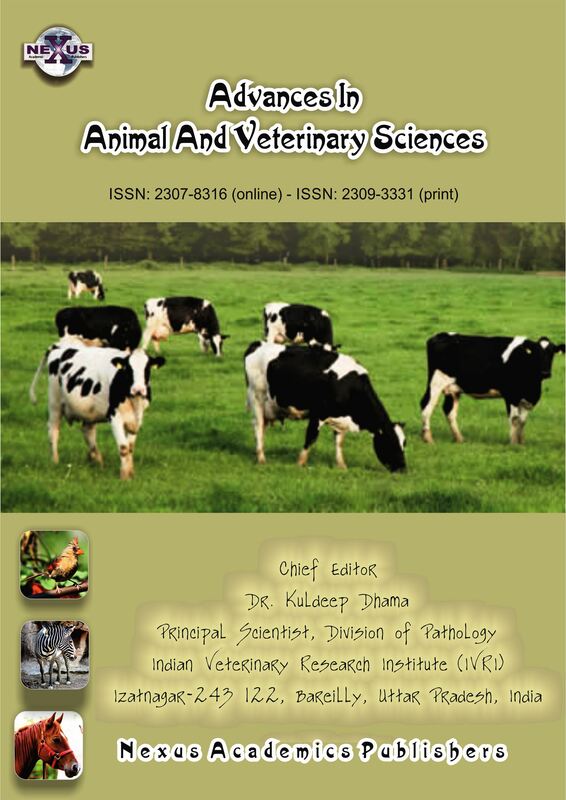 American College of Veterinary Internal Medicine. 596–598. Trepaniar IA (1995). Use of bromide as an anticonvulsant for dogs with epilepsy JAVMA. 207(2): 163 – 166. Trepanier LA and Babish JG (1995). Pharmacokinetic properties of bromide in dogs after the intravenous and oral administration of single doses. Res. Vet. Sci. 58(3): 248 – 51. Voss LJ, Sleigh JW, Barnard JP and Kirsch HE (2008). The howling cortex: seizures and general anesthetic drugs. Anesth Analg. 107: 1689 – 1703. William BT (2010). Idiopathic epilepsy in dogs and cats. Vet. Clin. Small Anim .40: 161 – 179. Yohn SE, Morrison WB and Sharp PE (1992). Bromide toxicosis (bromism) in a dog treated with potassium bromide for refractory seizures. JAVMA. 201(3): 468 – 70.